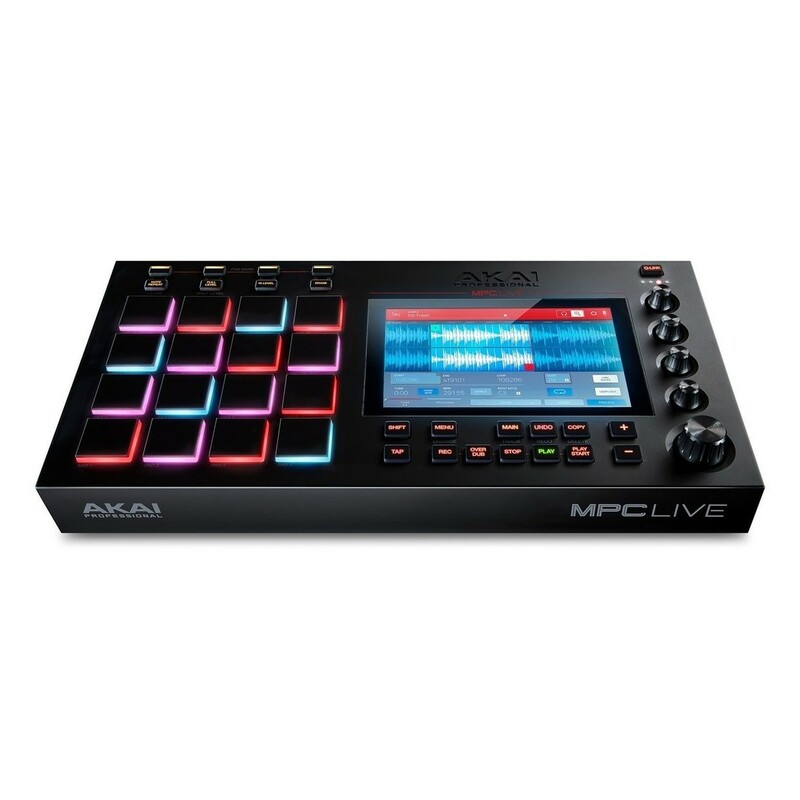 Find out why SoundOnSound dubbed the MPC Live a "real breakthrough"
Your creativity should not just be tied to a desk. 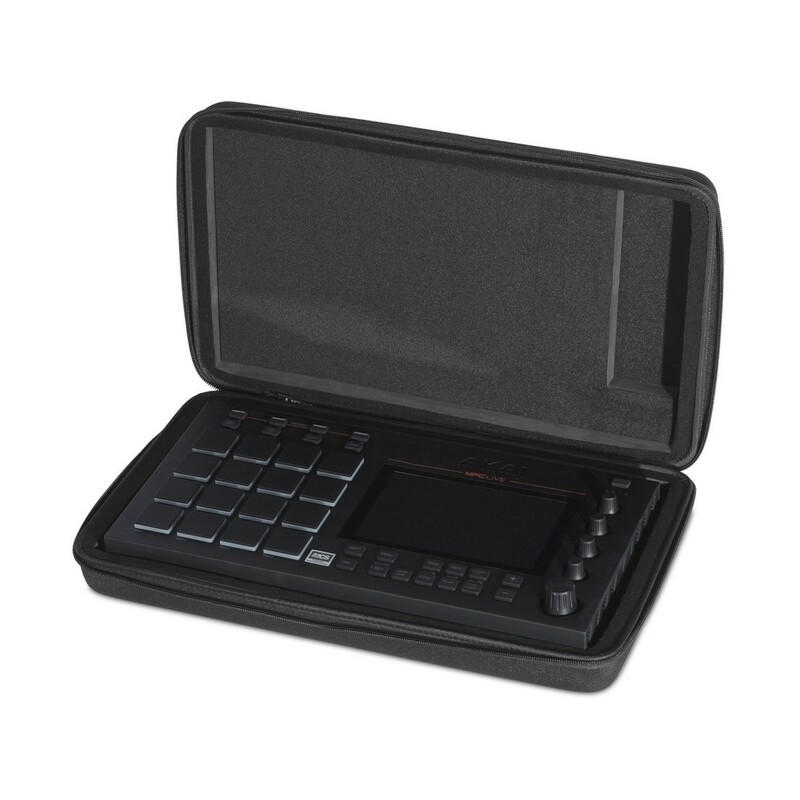 On your sofa at home, on a train, or on your lunch break at work, the portability of the MPC Live allows complete access to music wherever you go. 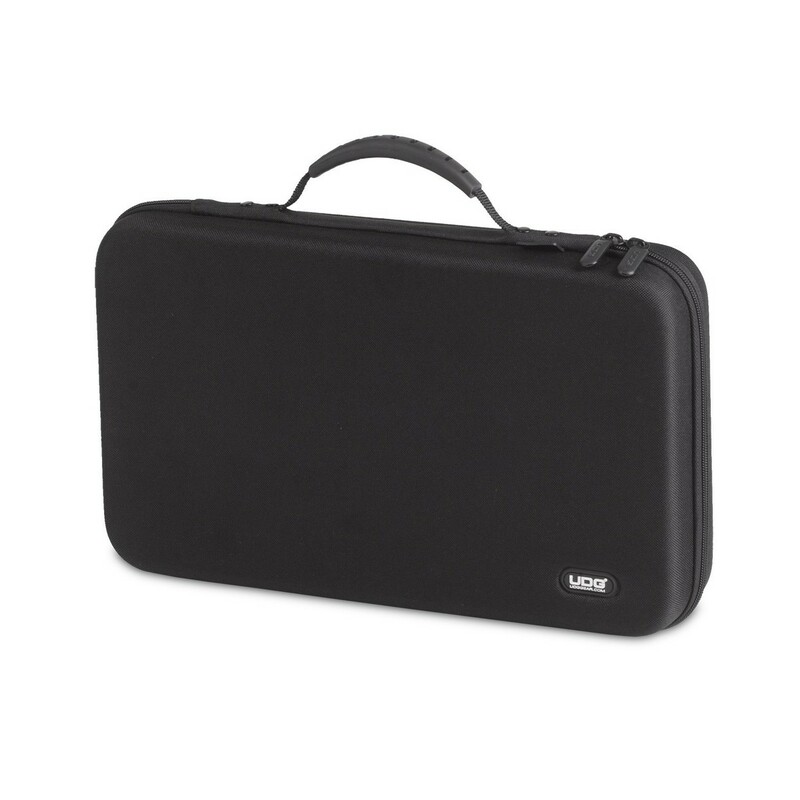 With the addition of the UDG Hardcase, you can be assured that your MPC Live is protected wherever you go. 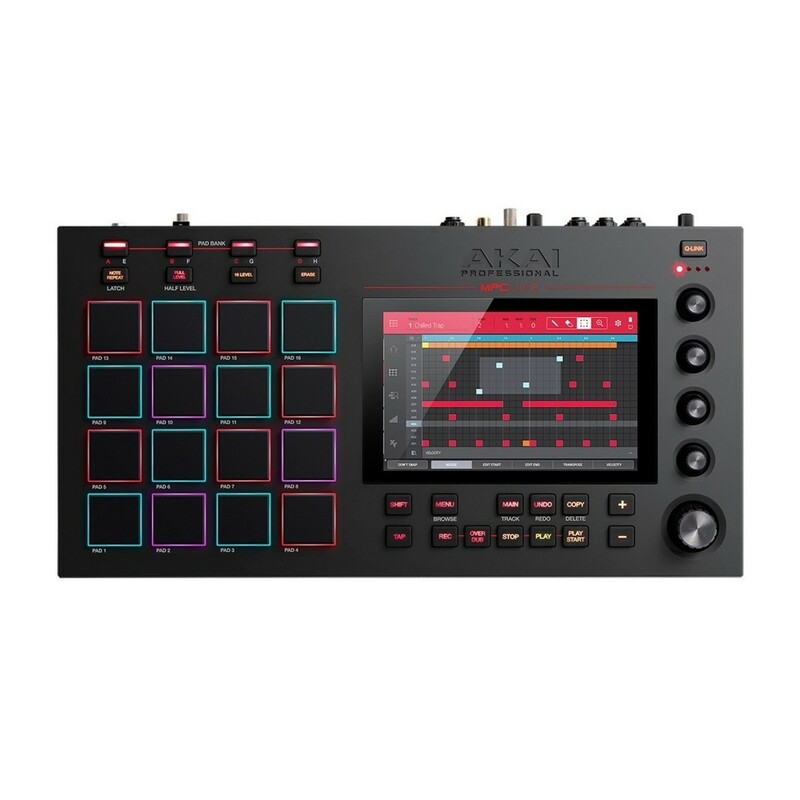 Boasting a full colour 7-inch touch screen, 16GB of internal memory as standard, 2GB of on-board RAM and a host of connectivity options, this is truly one of the most powerful production units in the world. 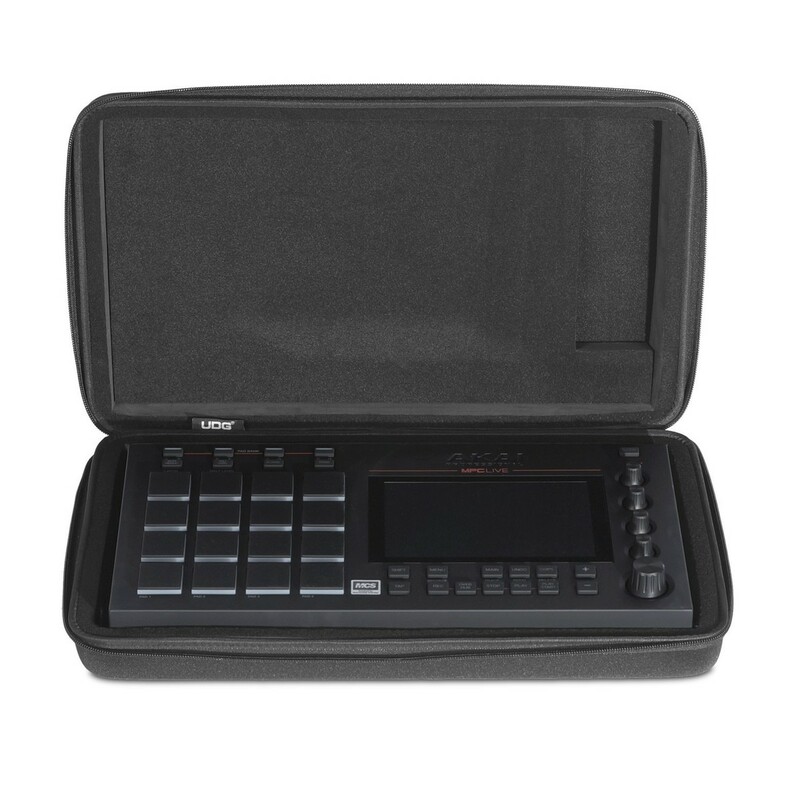 MPC 2.4 firmware is here! 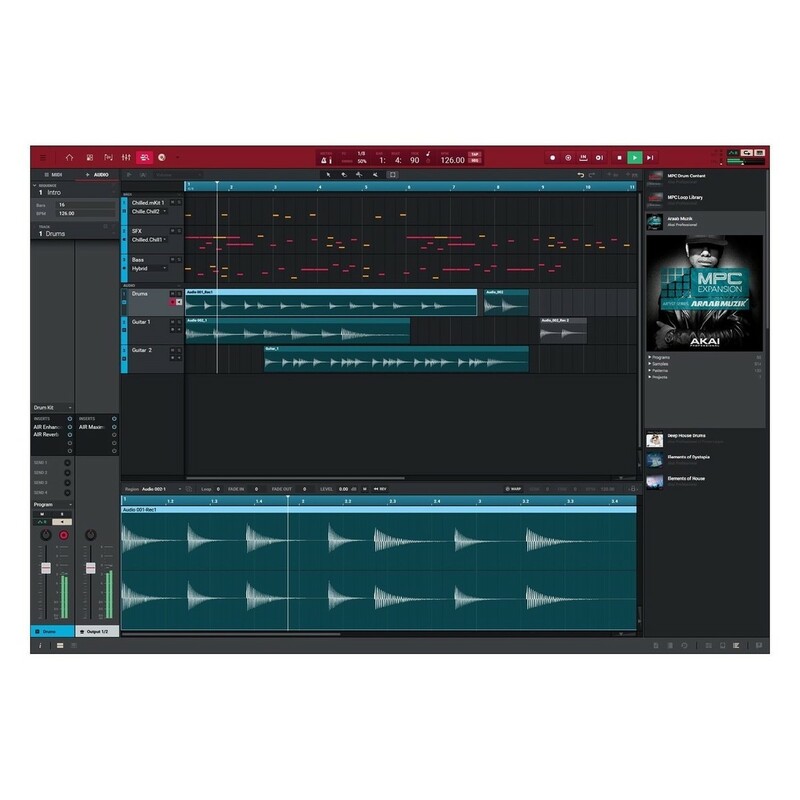 This update brings 16 classic FX from Pro Tools, 12 brand-new AIR plugins, specifically made for users of the MPC Live and X, as well as a brand new side chain compressor labelled the Mother Ducker. Find out more below. For more information and installation information, please refer to the MPC 2.4 release notes PDF. The UDG Creator Akai MPC Live Hardcase is the most convenient way to protect and transport your Akai MPC Live Controller. 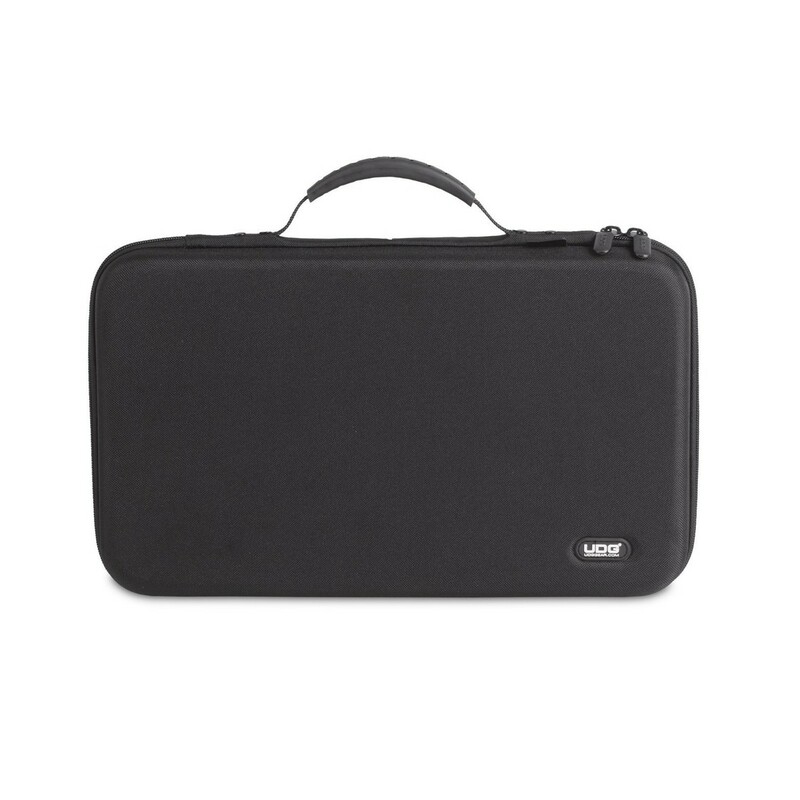 The durable design features lightweight Durashock moulded EVA foam for optimal protection, as well as a laminated nylon exterior that protects against scratches and liquids. 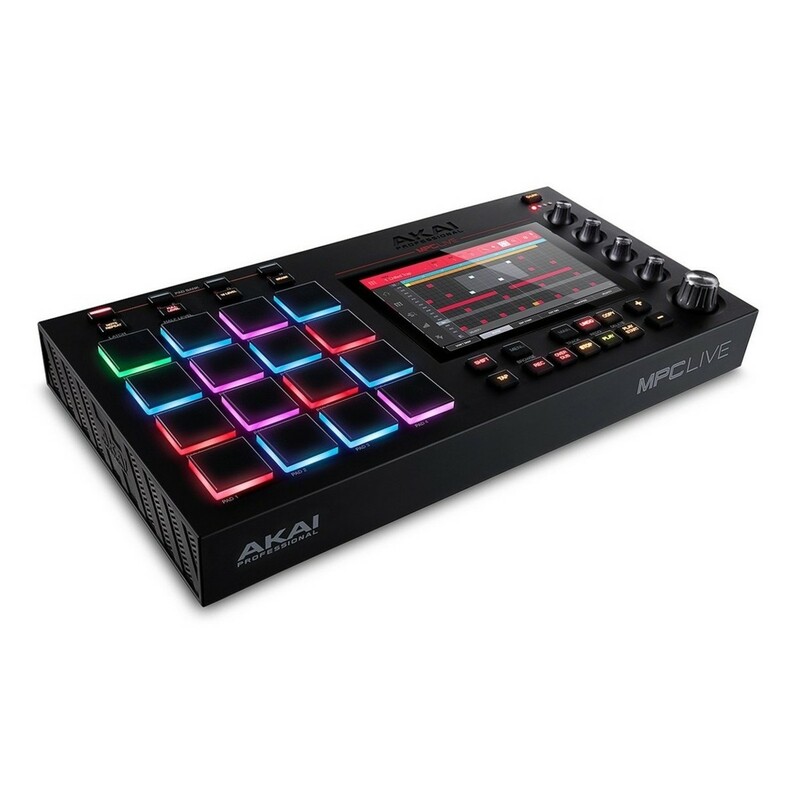 The lightweight design and custom moulded, soft-fleece interior ensures every component and control on your Akai MPC Live is protected during transit. 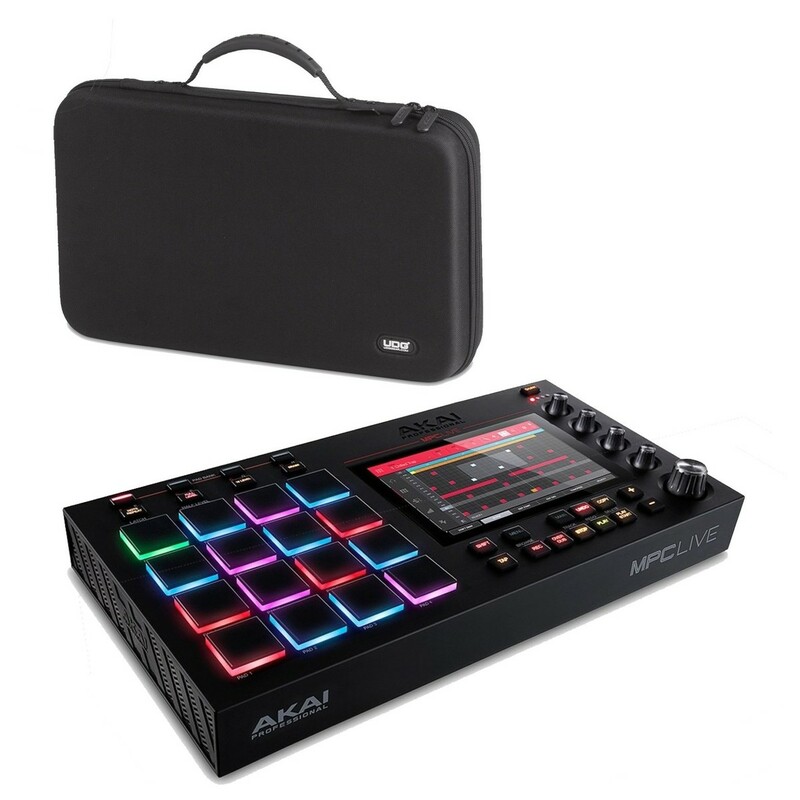 With its custom moulded interior and durable construction, the UDG Creator Akai MPC Live Case is ideal for the travelling DJ.